Sweep (Penguin Random House Canada) is available for $20.19 in hardcover or $10.99 in Kobo from Indigo here. See more titles by Jonathan Auxier here. Sweep is the third book I’ve read by Canadian-American writer, Jonathan Auxier. It did not disappoint. Peter Nimble and his Fantastic Eyes was the first book of his I read. I thought the imagery and imagination within those pages would never be surpassed. Then I read The Night Gardener, a dark gothic mystery of two orphans that scared me to my roots. And yes, these books are written for ages 8–12. Aria, my granddaughter who is nine, said it was “awesome.” Kids seem to love the sense of danger and mystery in these stories. They get that this writer writes authentic stories, not Scoobie-Doo adventures. 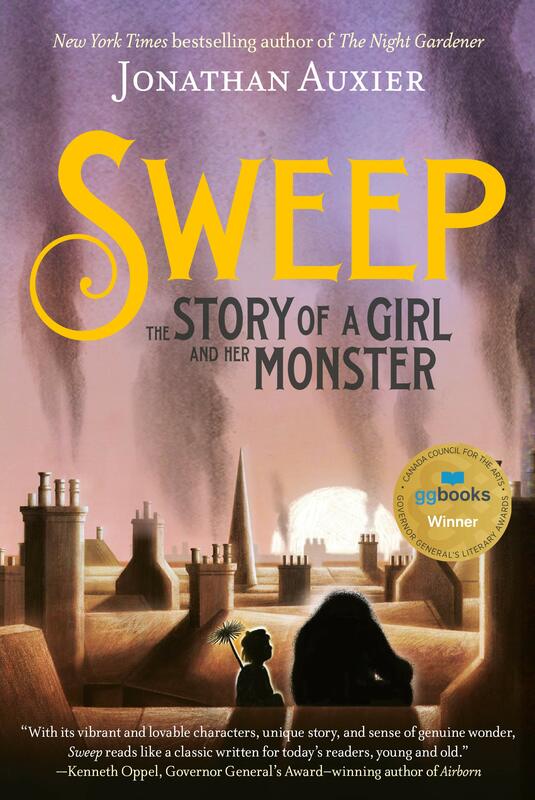 After the first two books, I raced to obtain Sweep: The story of a Girl and Her Monster. I did not know how to prepare myself for it. I flipped to page three, first line: “There are all sorts of wonderful things a person might see very early in the morning.” I was hooked. This Auxier story begins in a historical, almost Dickensian setting in Victorian London. Nan Sparrow, the young orphan chimney sweep, ekes out a living sweeping chimneys of the wealthy while dodging a host of unsavory characters. Luckily for Nan, she has Sweep, her beloved mentor, to initially teach her the ropes and smooth over the bleakness of poverty and appalling conditions until ... he disappears. Relying on her skills and wits, Nan’s perseverance is rewarded by the emergence of a most unlikely friend, a golem she names “Charlie.” It is Charlie who warms the heart by his questions; such as “Who is Mary Christmas? Do I look on the outside the way I am on the inside?” Charlie is the voice of wonder which balances Nan’s grim reality. This children’s book is as much about finding a purpose in life as it is about friendship, wonder and deep love. Those sentiments are echoed by many of the amazing characters such as Toby, Miss Bloom, Newt and Shilling-Tom. “We save ourselves by saving others,” says Nan. Does Charlie teach Nan that or has she known all along it was true? Does Nan need saving or is she the savior? The description of the chimney sweeps’ lives rings authentic. Auxier doesn’t spare the cruelty the children in those times had to endure. 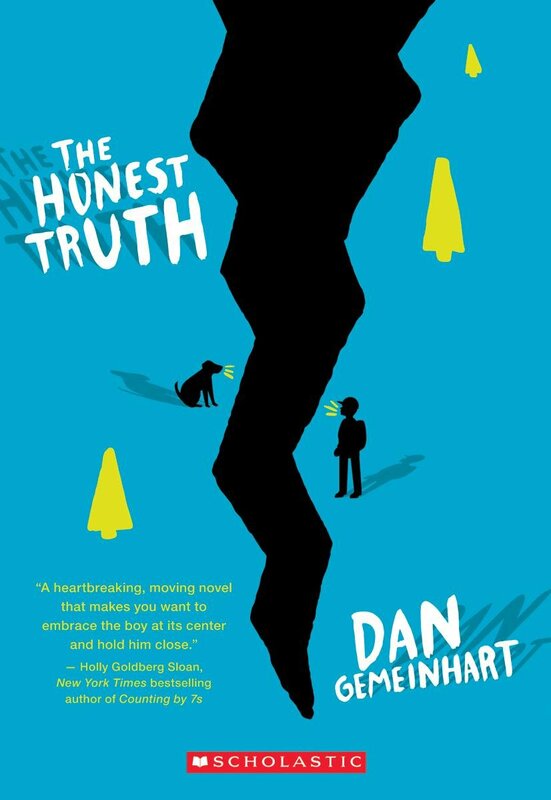 But he also shows us their hopes and dreams, making this story one of the most warm-hearted children’s stories I’ve read in a very long time. I shed tears at the end, me, an adult. Jonathan Auxier won the TD Canadian Children’s Literature Award and the Canadian Library Association Book of the year for Children award for his novel, The Night Gardener. If you’re writing for children, his story-telling mastery makes Auxier a must read. 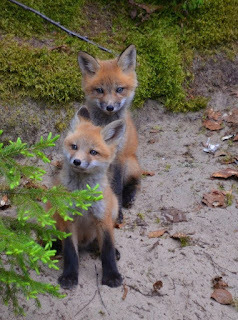 Note: Quick Brown Fox welcomes your book reviews – or any kind of review of anything, of anywhere or of anybody. If you want to review your favourite coffee shops or libraries, babysitters or lovers (no real names please), go for it. See examples of book reviews here (and scroll down); other reviews here (and scroll down). QBF also welcomes essays about a favourite book or about your experience of reading or writing, and other essays, too. Read a few essays on the blog to get a taste of what other writers have done (see here and scroll down). Include a short bio at the end of your piece and attach a photo of yourself if you have one that’s okay. 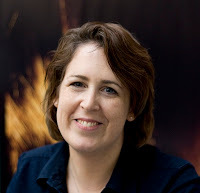 Kerstin Wolf: After years of interning at a number of literary agencies and publishers, freelance editing, and bookselling, Kerstin Wolf got her start as an agent in training at The Booker Albert Literary Agency before joining D4EO as a literary agent in February 2019. For more information about Kerstin and all her submission interests, check out her website here or follow her on Twitter here. Query Kerstin through Query Manager here. Include the first 10 pages of your manuscript. Katelyn Uplinger spent several years holding various positions and doing editorial work at multiple literary agencies including Folio Literary Management and Inklings Literary, before joining D4EO Literary as an agent in 2018. Katelyn enjoys books with unforgettable stories and characters, and while she enjoys happy endings, she doesn’t shy away from dark stories or tragic romances. For both adult and young adult fiction, Katelyn is looking for Nonfiction (historical and cultural topics), Fantasy & science fiction (and all speculative fiction), Horror, Historical fiction (in all sub-genres), Thriller, Women’s fiction, and Romance. She tends to gravitate especially towards historical romance. Some of the authors she enjoys include Philippa Gregory, C.W. Gortner, Alyssa Palombo, Naomi Novik, Hugh Howey, Madeline Miller, Holly Black, Charlie Holmberg, Sue Burke, Zoje Stage, and Mira Grant. Follow Katelyn on Twitter here and visit her website here. Query Katelyn via Query Manager here. Julie Dinneen joined D4EO Literary as an agent in 2017 after years of editorial work, professional writing of many descriptions and an internship at The Bent Agency. She aims to build her own list of upmarket fiction. Julie is looking for literary fiction with commercial appeal and beautiful, stand-out writing (The Girls, Cloud Atlas). She’s seeking general upmarket fiction, women’s fiction and historical fiction book clubs will want to spend hours talking about (Big Little Lies, The Nest, Orphan Train). Julie would love to discover a new twist on chick lit – think Bridget Jones for millennials – and she has a weakness for fun, perfectly-executed beach reads. She’s also looking for well-written romance, both contemporary and historical. 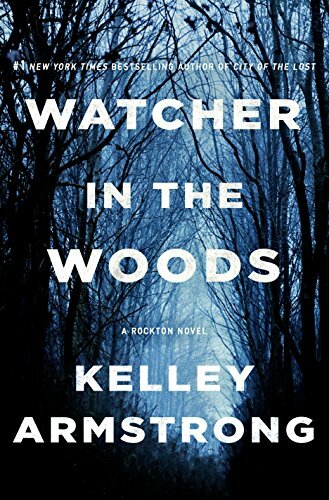 She especially enjoy epic, genre-bending romance (Outlander, The Bronze Horseman), and she never says never when it comes to paranormal, although believability and originality are essential. Genres she reads less of but will still consider include high-concept YA with blockbuster potential, psychologically complex horror, and female-centric thrillers. In these categories, she’s looking for select projects with storytelling that won’t let go. Follow Julie on Twitter here and visit her website here. Paste the first ten pages into the body of the email to. See full submission guidelines for D4EO Literary Agency here. How to Write a Bestseller. See here. 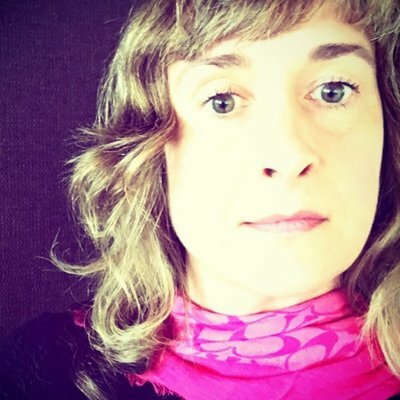 If you’re interested in getting published, soon or somewhere down the road, don’t miss the upcoming How to Get Published workshop Saturday, June 8, in Waterloo with literary agent Meg Wheeler (see here). For updated listing of How to Get Published workshops see here (and scroll down). If you’re interested in kid lit, be sure to attend the Writing for Children and for Young Adults workshop with guest speakers Erin O’Connor, senior editor, Scholastic Books, Saturday, May 5, in Toronto (see here) and Saturday, May 11, in Brampton with young adult author Tanaz Bhathena (see here). And don’t miss these other great workshops coming soon: How to Write a Bestseller, with New York Times #1 bestselling author Kelley Armstrong, Saturday, March 2 (see here) Writing with Style, Saturday, March 16, in Mississauga (see here), and You Can Write Great Dialogue, Saturday, March 30, in Burlington (see here). Burlington: Welcome to Creative Writing, Thursday afternoons, April 18 – June 20 (No class May 30). Details here. Toronto: Welcome to Creative Writing, Friday afternoons, April 26 – June 28 (No class May 31). Details here. 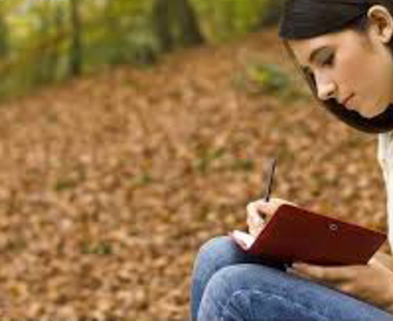 Oakville Central Library: Writing Personal Stories, Thursday evenings, April 18 – June 27 (No class May 30). Details here. Burlington: Intensive Creative Writing, Tuesday afternoons, 12:30 – 2:45; April 16 – June 25 (No class June 4). Details here. Georgetown: Intensive Creative Writing, Wednesday evenings, 6:45 – 9:00; April 17 – June 19. Details here. Toronto: Intensive Creative Writing, Friday mornings, 10:15 – 12:30sh, April 26 – June 28. (No class May 31). Details here. See details of all 6 courses here. 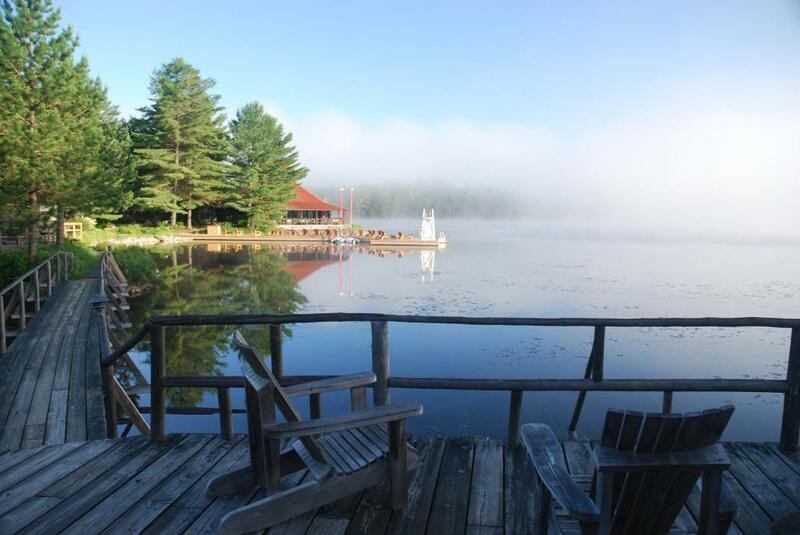 Algonquin Writing Retreat, Friday, May 31 – Monday, June 3, 2019: four days in the luxurious isolation of Arowhon Pines Resort to get down to some real creative growth. Details here. Read reviews of Brian’s courses, retreats, and workshops here. See Brian’s complete current schedule here, including Saturday writing workshops, weekly writing classes, and weekend retreats in Algonquin Park, Alliston, Bolton, Barrie, Brampton, Burlington, Caledon, Collingwood, Georgetown, Georgina, Guelph, Hamilton, Jackson’s Point, Kitchener-Waterloo, London, Midland, Mississauga, New Tecumseth, Oakville, Ottawa, Peterborough, St. Catharines, Sudbury, Toronto, Windsor, Woodstock, Halton, Muskoka, Peel, Simcoe, York Region, the GTA, Ontario and beyond. Navigation tips: Always check out the Labels underneath a post; they’ll lead you to various distinct collections of postings. If you're searching for more interviews with literary agents or a literary agent who represents a particular type of book, check out this post. The retreat will feature both instruction and guided writing exercises, plus one-on-one critiquing and coaching from Brian. You’ll also have lots of time to relax, rejuvenate, and reconnect with your creativity. All writing levels welcome. 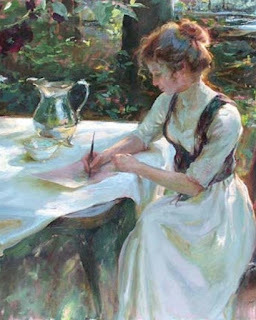 Whether you are just beginning or have a novel in progress, please join us. The setting: Arowhon Pines is a peaceful, quiet resort nestled in the woods on Little Joe Lake inside Algonquin Park. There are no motorboats on the lake, except for the resort’s own pontoon boat which takes guests on occasional wildlife tours. The resort is without TV and is far from the roar of traffic. The cry of a loon is the loudest noise you’re likely to hear all day. Rates include charming accommodation (cabins have a mix of queen beds for one person or couples or twin beds for two people rooming together; rooms also have private bathrooms and each cabin has a lounge with fireplace to share with your fellow writers). All activities included. When you’re not writing, or for spouses who accompany you, there is plenty to do: canoe or kayak a series of lakes or hike trails to see wildlife (moose, loons, beaver, turtles, fox, deer), swim in the lake, sail, stand up paddleboard, play tennis, relax. For indoor activities there is a games room with table tennis, shuffleboard, books, board games. Your stay also includes access to all Algonquin Park programs and activities including a car pass for you to fully enjoy the park. Check-in isn’t until 3 p.m., but guests can arrive in the morning to fully take advantage of the facilities (though the meals included in your package don’t begin until after check-in time, so lunch on Friday is extra if you arrive early). Each guest can borrow a day pass for Algonquin Park. The formal retreat will begin late Friday afternoon. On Monday, we'll have our last formal get-together at 11 a.m., ending at 12 noon. Check out time is at 1 p.m. Most guests have lunch while the bellhops load the car. But once you’ve had lunch, don’t feel you have to rush off! Participants are welcome to bring spouses, partners or friends, as there will be plenty to do while you’re writing – canoeing, kayaking or sailing, swimming if warm enough, tennis, reading and just plain resting and unwinding, enjoying the wilderness. Read about a stay at Arowhon Pines here. Read reviews of previous writing retreats at Arowhon Pines here (and scroll down). To see more reviews of Brian’s weekly courses and Saturday workshops, see here. Book early – space is limited! Full receipts issued. Plus 15% service charge (in lieu of tipping), then plus 13% hst. Everyone interested in developing their writing skills is welcome to attend, whether you're aspiring writer or an accomplished author or simply enjoy writing as a hobby. There is no requirement for you to have been previously published or even to have an intention to publish. I'm a poet / playwright / other writer. Is this retreat for me? The retreat is open to anyone who enjoys writing. Instruction will focus on narrative writing; i.e., stories, whether fiction or memoir. But if you’re an essayist or poet or whatever, you’re entirely welcome. Should I bring my work in progress? Yes, if you have an on-going writing project, bring it with you! If you’re not currently working on anything, don’t worry, we’ll get you writing. Yes, if you prefer to work on your laptop. If you prefer to work on paper bring that. Can you cater to specific dietary requirements? Yes, just let the staff at Arowhon Pines know beforehand about your needs. I want to stay longer or arrive early. Is it possible to do that? If you want to arrive early and stay longer, that is fine. Just arrange it with the resort. There is plenty to see and do in the park, and Arowhon Pines is a lovely place to base from. Arowhon will keep the same rate throughout your stay. Is there cell phone reception and WIFI? Arowhon Pines is an island of luxury, but in the midst of wilderness, so no cell phone reception and no WIFI, though there are landlines and there’s access to the resort’s Internet connection. (Contact the resort for details.) But be sure to have your writing projects on your laptop when you come, not stored in the Cloud. Can I bring my spouse (or partner or friend)? Certainly. 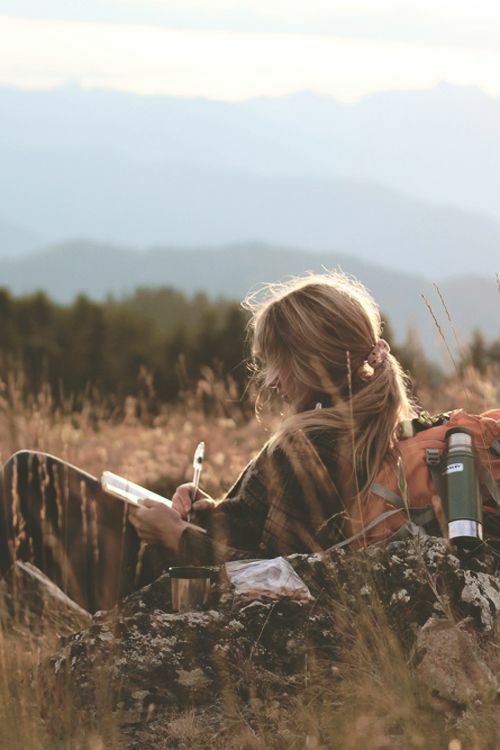 Just let them know you’ll be spending most of your time writing, (though you will have some free time every day), and make sure they enjoy superb food, beautiful wilderness, and relaxing on the deck or the dock or out on a canoe as they glide past a moose munching on water lilies…. Or you can book on-line here. ~ But be sure to also phone and tell them you're with the writing retreat!